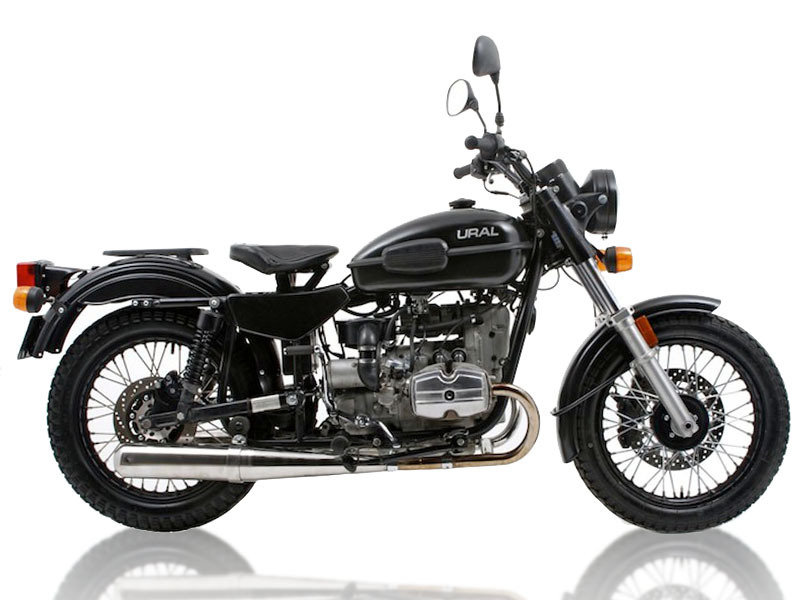 Rent a Ural motorcycle from MotoQuest and explore Vietnam. We off the Ural for our IndoChina Adventure. There is no better way to explore Vietnam than by the seat of a motorcycle.